Bill Holmes and the awesome staff at the Cumberland County Regional Communications Center (CCRCC) hosted the LSLA Board of Directors recently showing off their emergency services including the CodeRED program. The focus of the visit was for the Board to learn how CCRCC and LSLA can partner together to help increase the level of safety services on the lake. Stay tuned for more information to come as plans take shape. 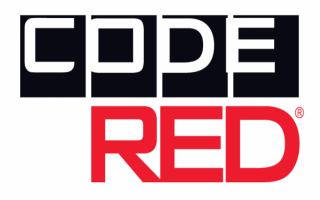 For information on what CodeRED is all about, click here!